George Lucas' masterpiece has captured the imagination of multiple generations! 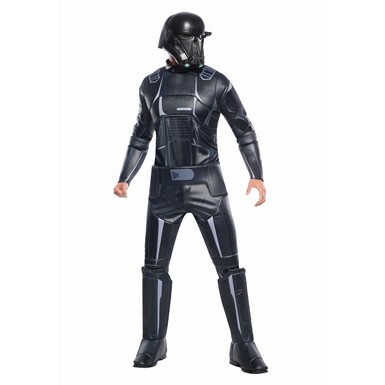 Take a look at our wide array of Star Wars Costumes and fight the evil Empire at your Halloween! 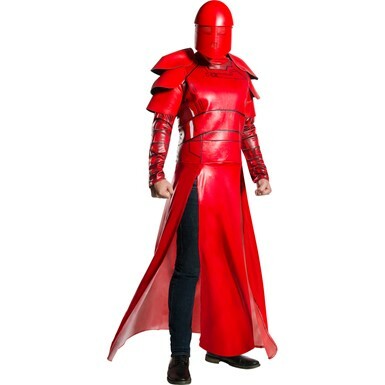 In a galaxy, far far away, is a person looking for the best Halloween costume possible. Using the force, you’ve been shown the way to Costume Kingdom and now you must pass the trial of finding the perfect look before the Empire strikes back! 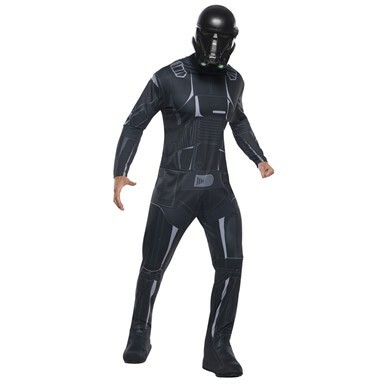 Luckily for you, we have an amazing collection of costumes waiting for you in our Star Wars Costumes theme! 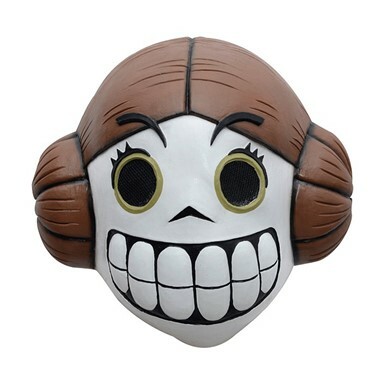 From storm troopers to women's Princess Leia, Costume Kingdom has the look you need to either stand with the Rebel Alliance or invade it for the Empire! 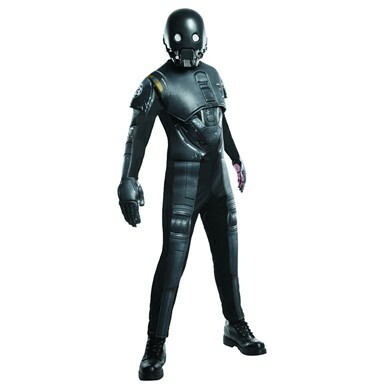 With a range of outfits and accessories for adults and kids, our Star Wars Costumes for boys and girls make exploring different worlds a fun-filled family event! 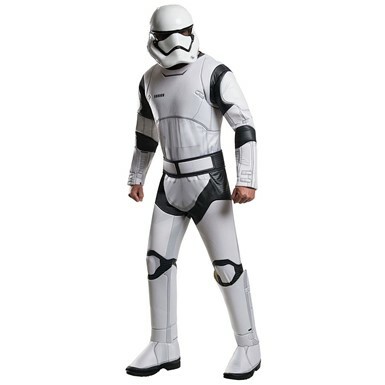 The Star Wars Costumes theme at Costume Kingdom will fulfill your Star Wars fantasies, whether they be from the original trilogy, episodes 1-3, or even the Clone Wars CGI animated series! 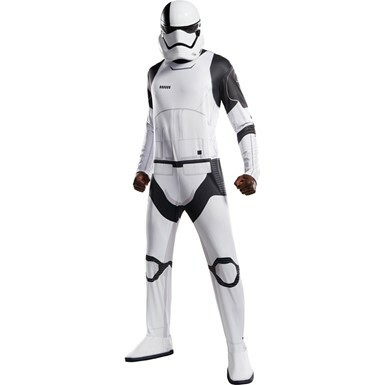 For a heroic look, try the Star Wars Mens Han Solo Costume or Chewbacca costume! 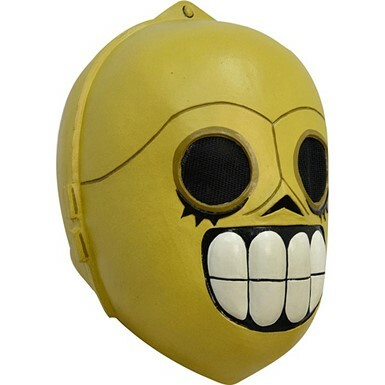 We've also got a wide array of blasters and other weapons for sale! 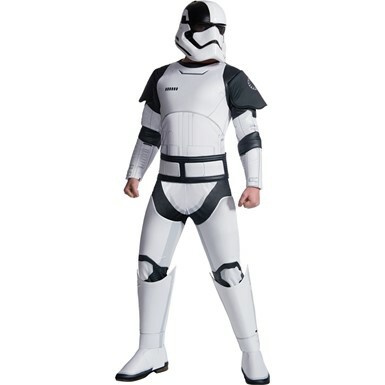 To be the fraternal twins of the Rebel Alliance, all you have to do is choose a Luke Skywalker or Princess Leia costume from our huge selection! 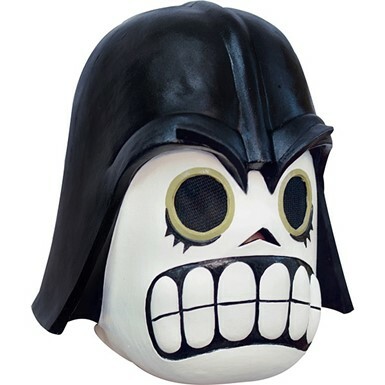 There’s even something for the quintessential bad guy, as we have a ton of Darth Vader looks to choose from! 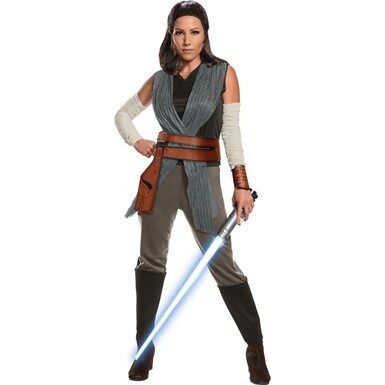 For a contemporary look, try one of the Ahsoka Tano, Anakin Skywalker, or Rex Clone costumes! Don’t forget your pet with our dog Yoda and Leia costumes! 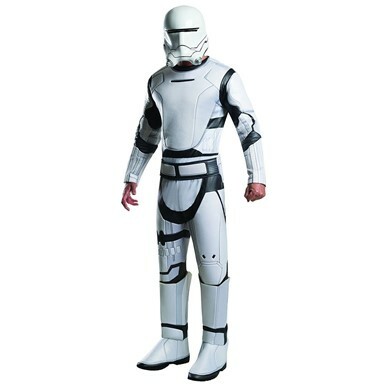 So when you’re ready, stock up on supplies in our Star Wars Costumes theme!